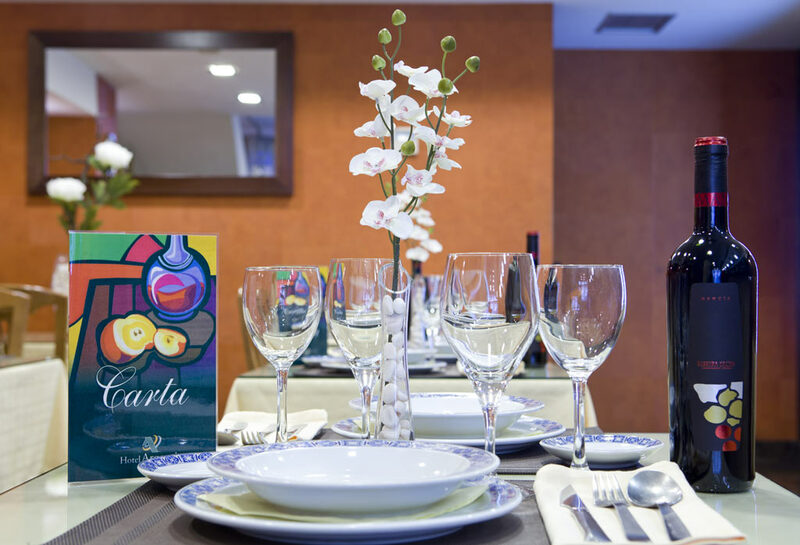 Gastronomy is an art and at the Hotel Argentino, and we take special care of our Restaurant. 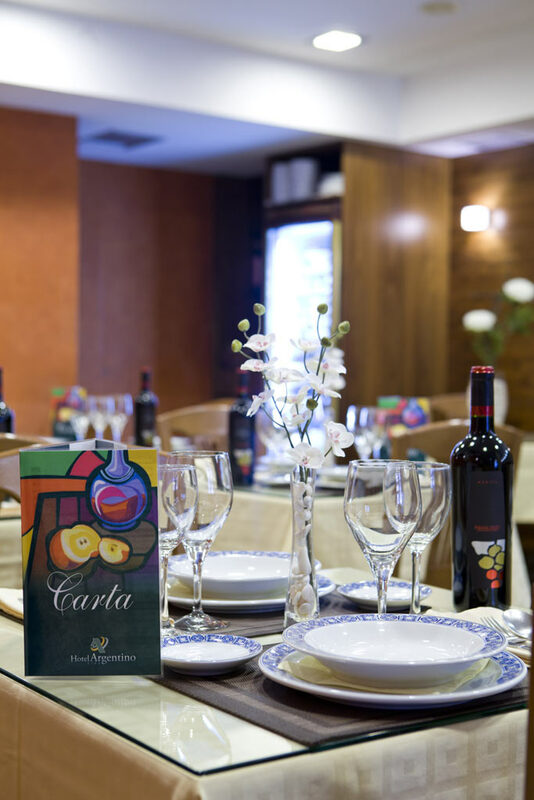 Passion, excellence, and tradition mingle in our kitchen and transform our cuisine into an experience of the senses. 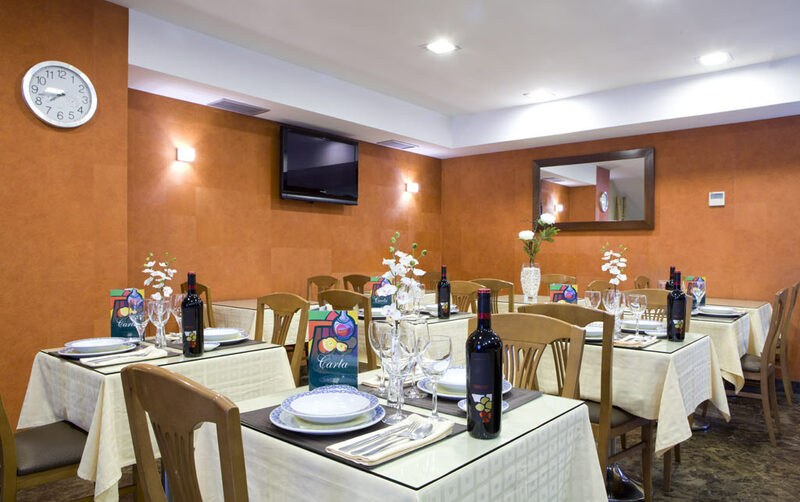 As always, the very last detail of the decor was considered in order to achieve a perfect balance between the different spaces within the restaurant. 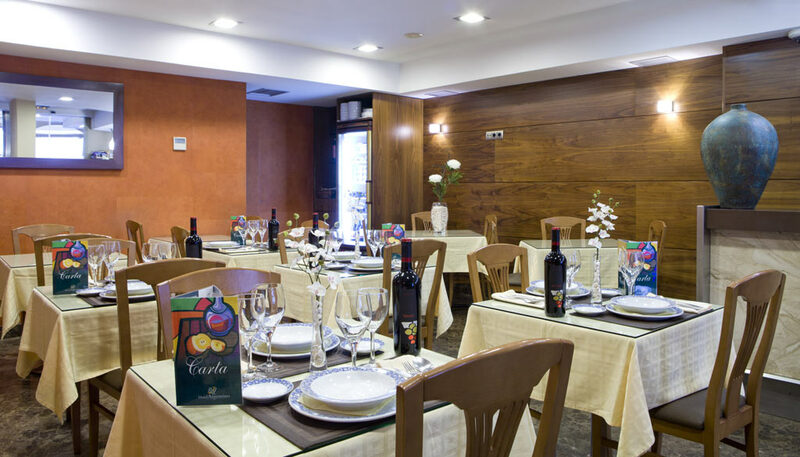 In our restaurant, you will find attractive dining options based on a selection of traditional Galician cuisine, which is categorized for its careful preparation and presentation. 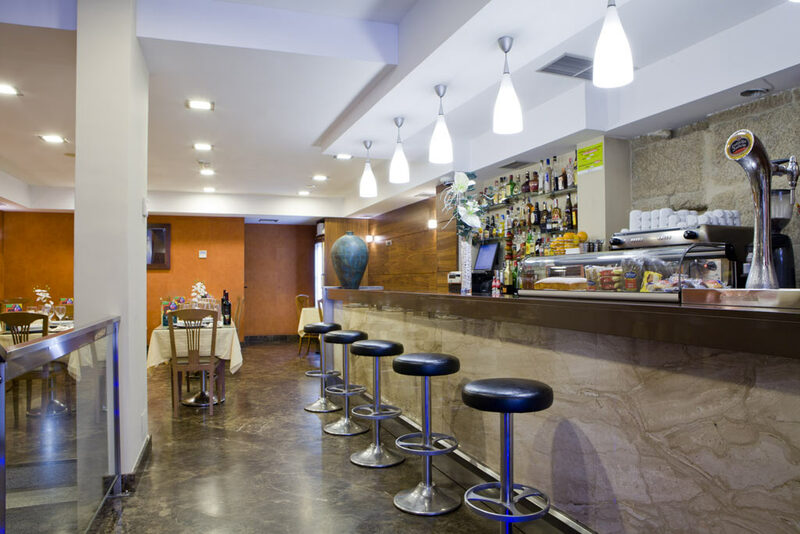 Some of our most popular dishes are octopus “a feira”, merluza a la cazuela (hake casserole), chorizo al infierno (a sausage tapa set aflame) or Galician-style cod, among many others. We also provide a daily set-menu at a very affordable price (starting at €8.95, tax included) that we offer at midday and in the evening. 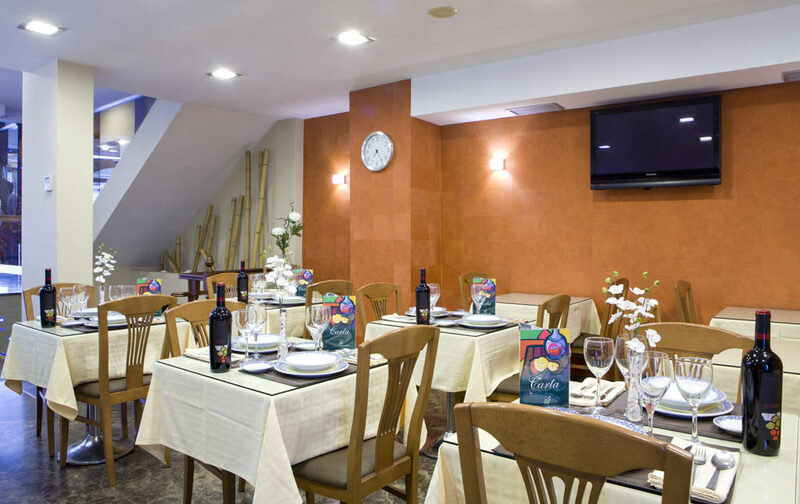 The Restaurant shares a unique space with the Cafe in a modern and relaxing setting, where we also serve full breakfasts. Our Cafe-Bar is a place where you can enjoy, at any time of day, different options for quenching your thirst and satisfying your appetite, and quickly since we have a varied sandwich menu. Open Monday through Saturday from 1-3:45 p.m. and from 8:45-10:45 p.m. Closed on Sundays. Open from 7 a.m. to 11 p.m. without interruption from Monday to Sunday.